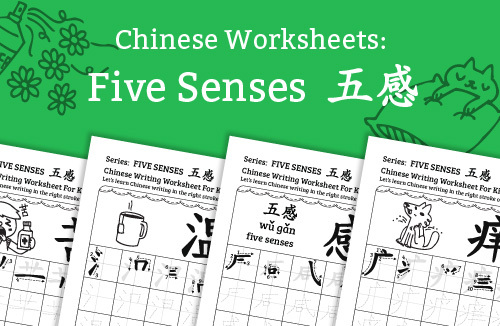 Let’s learn how to write these characters about our FIVE SENSES in Chinese! 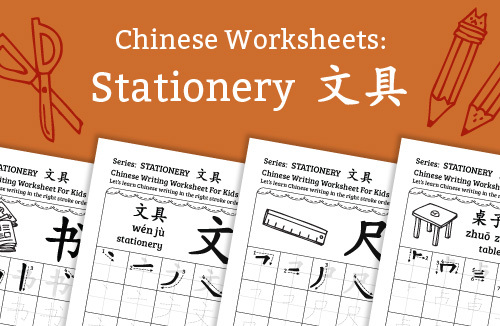 Let’s learn how to write these characters about STATIONERY in Chinese! 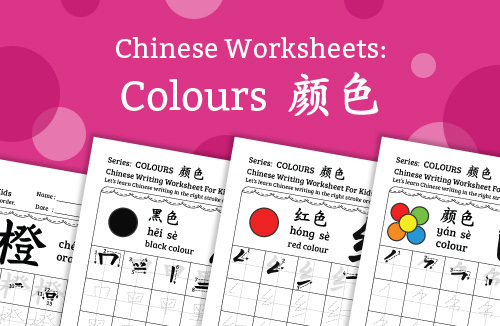 Let’s learn how to write these characters about COLOURS in Chinese! 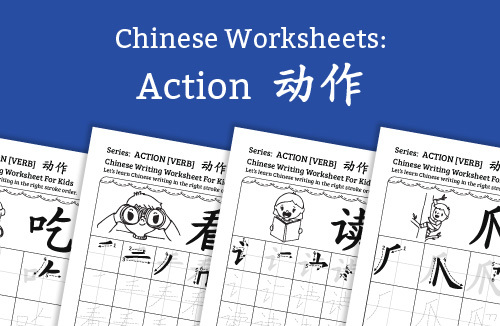 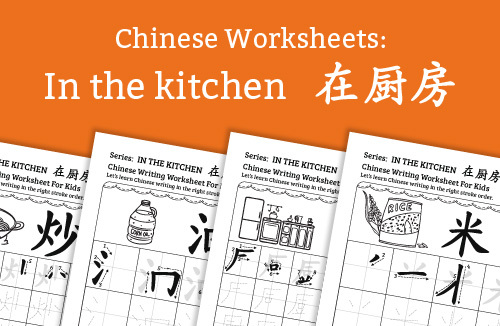 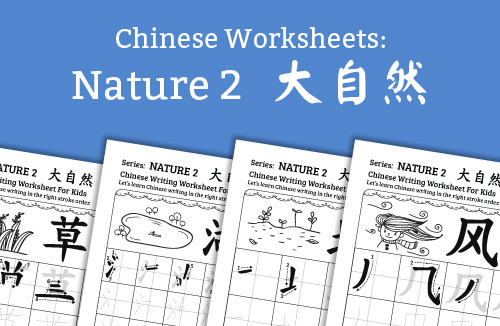 Let’s learn how to write characters about our DAILY ACTIONS in Chinese!